Previously I used a visual of thinking any hurtful words I would say would fly out and strike the first person in their path, causing great pain. 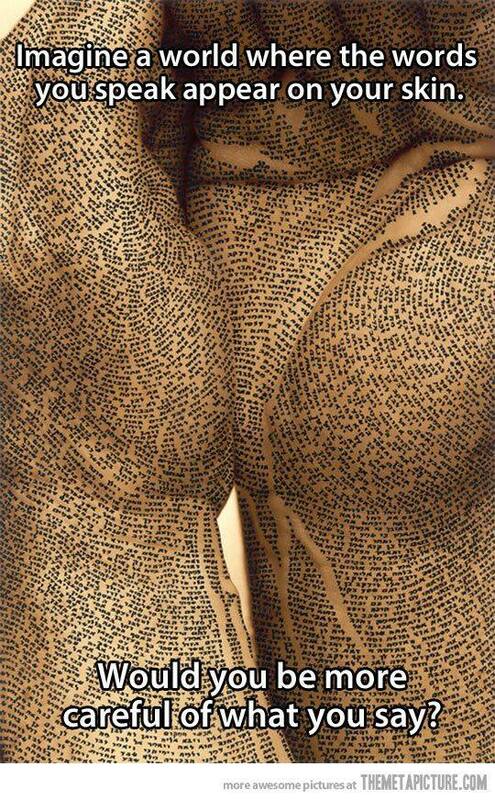 But the above visual of words on flesh gives me a more powerful image…MY SKIN would be the billboard for the words I say…all of them. Would I be Christ’s example or feel safe to walk among any of you with my language visible? Hmmmm. 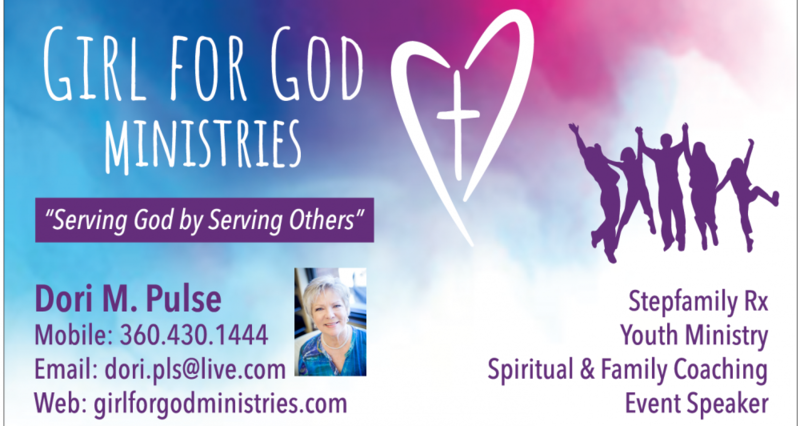 This entry was posted in Divorce, God in marriage, Relationships, Remarriage, Stepfamily, Stepmoms and tagged Christian, Divorce, Family, God, Marriage, Relationships, Remarriage, Stepfamilies, Stepmoms by Dori Pulse. Bookmark the permalink.